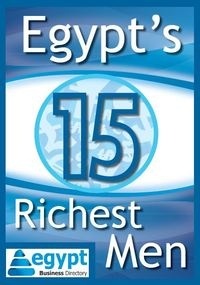 Economic development in Egypt to reach for new horizons due to initiatives taken by the "Revolution Youth". German Online News Service Pressemitteilungen Online (PMO) released an article, giving an account of the initiatives of the young Egyptian generation that could contribute to promoting the local economy. Citing the New York Times, the News Service stated that the young Egyptians who carried out the protest in Tahrir Square - from the 25th of January till the 11th of February – are taking their economic future into their own hands, creating their own start-ups. According to the PMO, international businesses are already providing support for young Egyptian entrepreneurs, believing the latter need to learn from established businesses and especially need help in creating their business-plans.